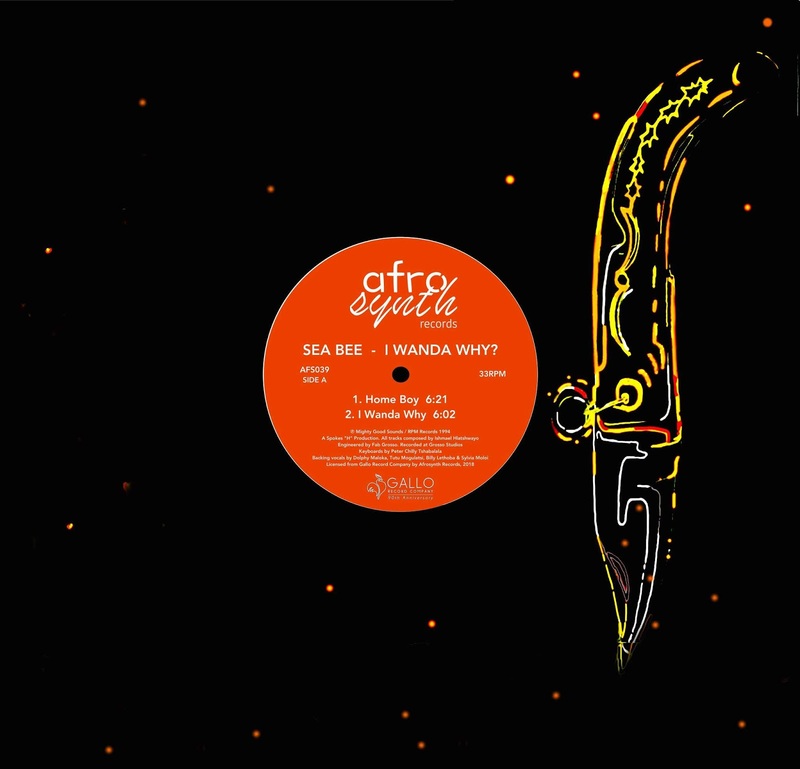 Afro-Synth: SEA BEE - I Wanda Why? 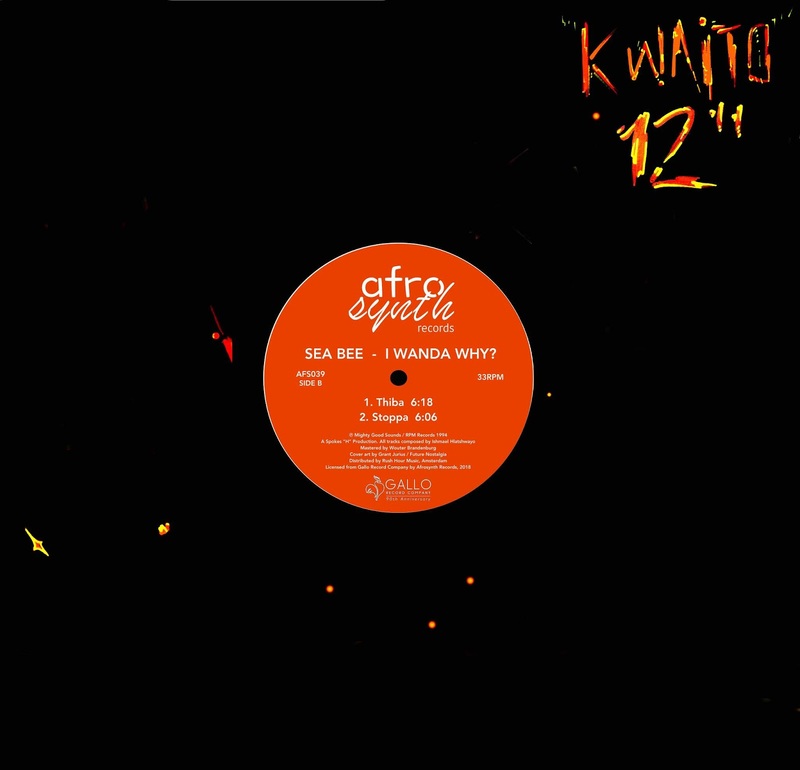 Originally released in South Africa in 1994 on the Mighty Good Sounds imprint, Sibi Motloung’s debut album was a hit in the earliest days of kwaito, the house-infused soundtrack of a newly democratic nation. 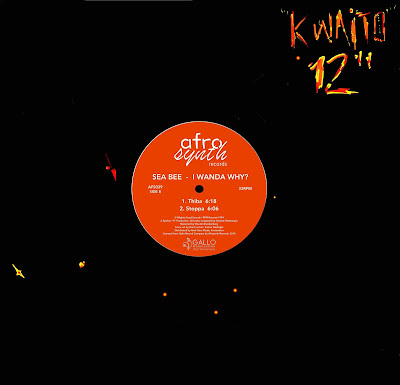 The latest release on Afrosynth Records removes two tracks from the original six-track album, keeping four of the choicest downtempo dancefloor bombs – ‘Home Boy’, ‘I Wanda Why’, ‘Thiba’ and ‘Stoppa - all heavy on the bass, with uplifting vocals and unique lyrics guaranteed to not let any discerning (or aspiring) DJ down – ever!